All are welcome at Open Door Pride’s Fun Nights – monthly LGBTQIA+ community social mixers. 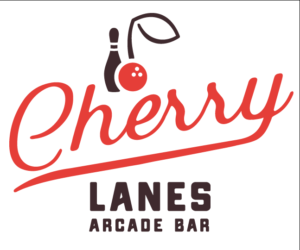 The next meeting is on April 17, 6-9 pm, at Cherry Lanes Arcade Bar. Donations are welcome.Open Door Pride is also gearing up for its third annual Pride Festival on June 22 in Sturgeon Bay’s Martin Park. If you’re interested in being a vendor, apply at opendoorpride.org. If you want to help organize Pride Fest, email [email protected].